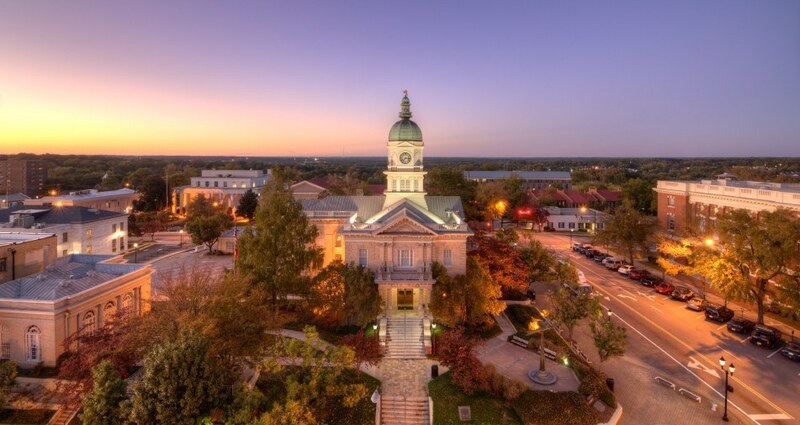 The top ten best college towns. College, oh what a time. Some of the best memories of your life will happen in college; you have football, friends, parties, and Greek life. A college town can really make or break the atmosphere of college. 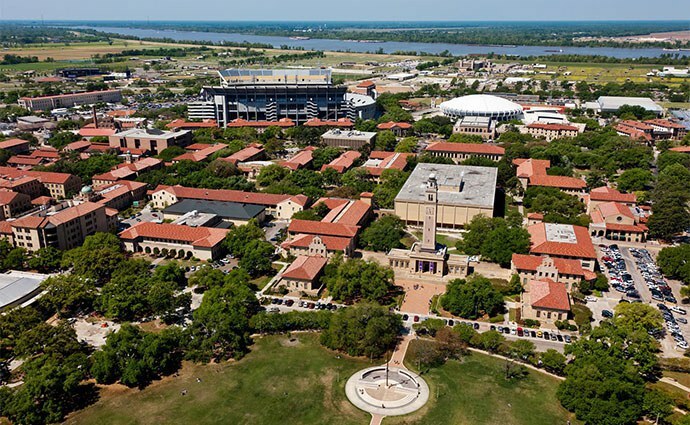 If you're a senior in high school and wanting the full experience in college and a fun place to call your home for the next 4 years you might want to check out these towns and their universities there. Not many college towns can come close to Oxford. 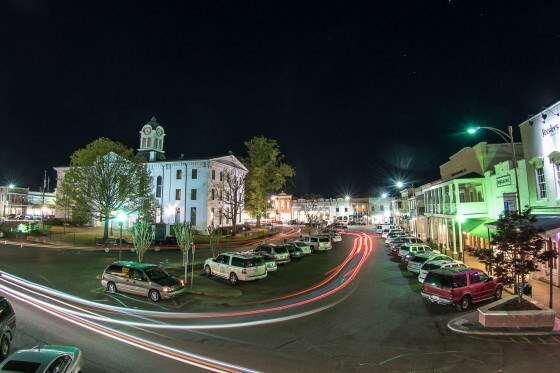 This charming southern town is home to the University of Mississippi (Ole Miss) Rebels. 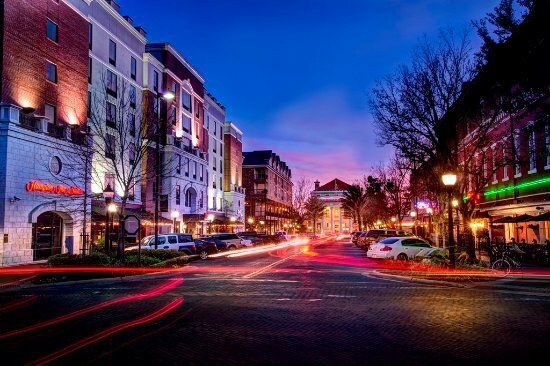 Everything from the nightlife, to the campus being ranked Most Beautiful by USAToday.com and their football makes Oxford the best college town on this list. This one is for sure on the bucket list for places you should visit. Boulder comes to number 2 of this list because of many factors. 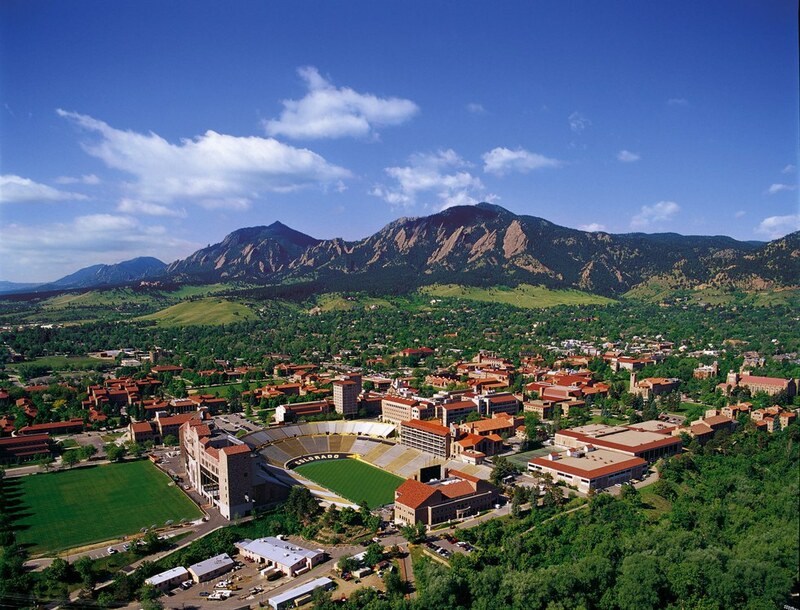 First, UC Boulder is located looking toward mountains. I don't know very many colleges that have that good of a view out their window. Another is that the the amount of outdoor activities you can do in Boulder are so many, skiing, snowboarding, hiking, rock climbing. If you love the outdoors then Boulder might be the place for you. Ann Arbor is home to The University of Michigan. On top of being an amazing school academically their good in sports too. The small Michigan town is located about 35 miles from Detroit yet keeps that young hip feel. With cute shops and museums in the town, it makes it have that fun college feel. Cause who doesn't love a small southern college town. People have compared Athens to Oxford for the nightlife and atmosphere of the city. Probably one you didn't think you'd see on this list is Cambridge, Mass. 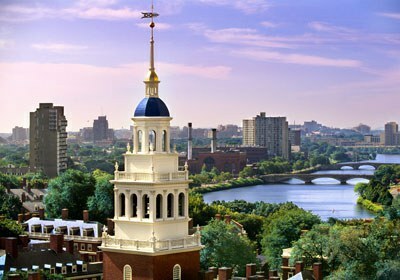 The town is outside Boston and known to being the home of MIT and Harvard University. Cambridge makes this list because of all the job opportunities it offers, location, colleges and for the what the town offers. The town might be outside Boston yet it still has that small town college feel to it. With MIT and Harvard being there the town is filled with college students. Art galleries, coffee shops, bookstores, and bars fill the town famous for its schools. You may not know what to think when you think of Arkansas but let me tell you. 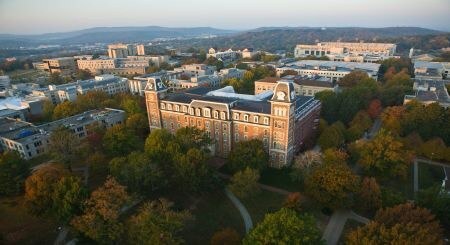 Fay is beyond beautiful. The population is kept young here with college students and young families coming here for everything the town has to offer. Fayetteville is also more hip than most college towns (it being the most in my opinion). If you're looking for something outdoorsy to do Devil's Den State Park (30 minutes outside of Fayetteville) is a beautiful place to hike and watch the sunrise or set. This town loves their Arkansas Razorback football and their food. You won't find too many chain restaurants here. Most of the places are local. Ah, the Crimson Tide. They might have the best football team in the country but their town is alright. They deserve to be put on this list but the only amazing thing about T-town is their nightlife. 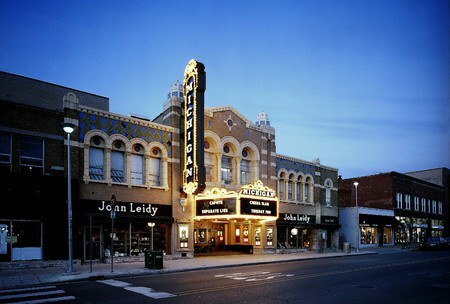 Gainesville is home to the Florida Gators but there is more to this town than the university. Downtown Gainesville is a must to visit. 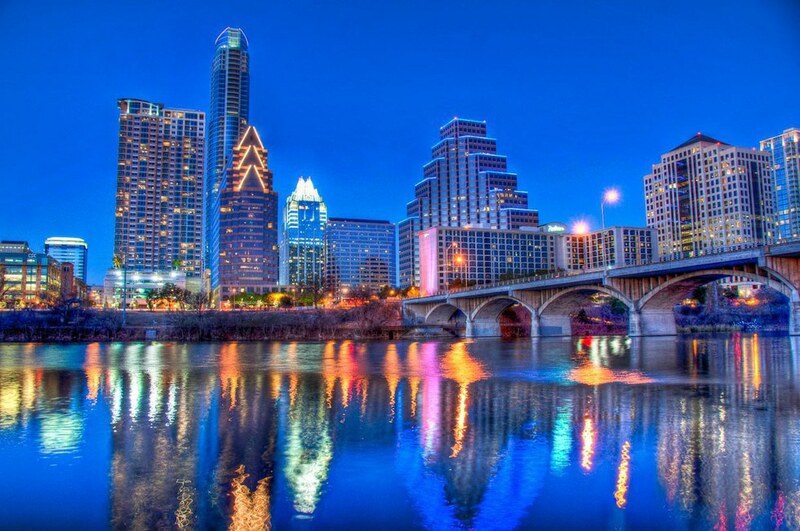 It's full of restaurants, bars, and the city has numerous museums, parks and shops to offer to visitors and locals alike. So if you're looking to go to school in a fun college town or wanting to visit some to get the full experience these are the places you need to visit! There are many other amazing towns that didn't make the list but are still worth going to experience.